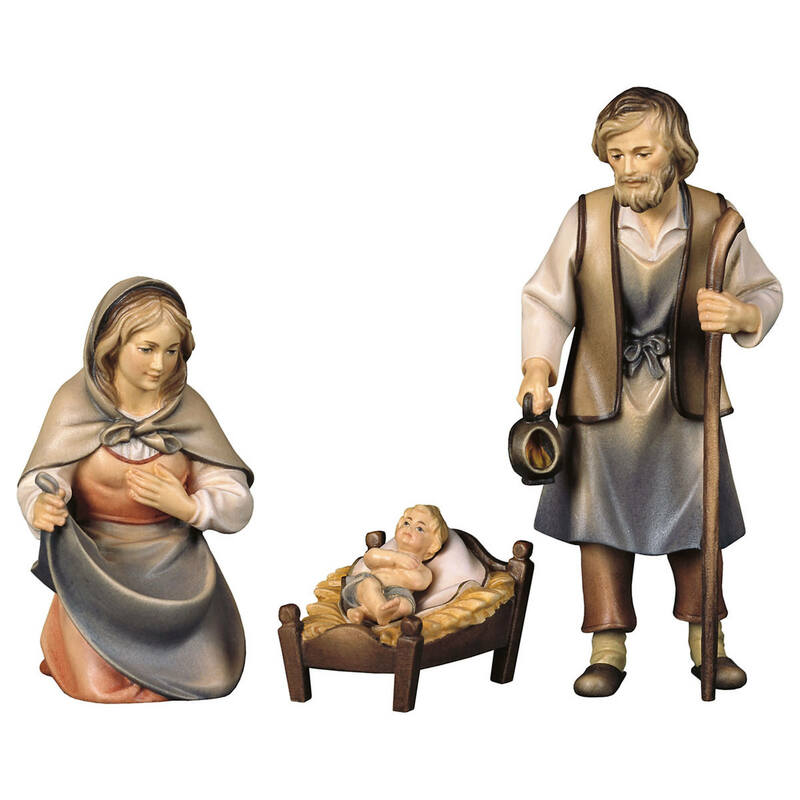 The Bernardi Bavaria Nativity locates the birth of the holy child in a familiar and local context. 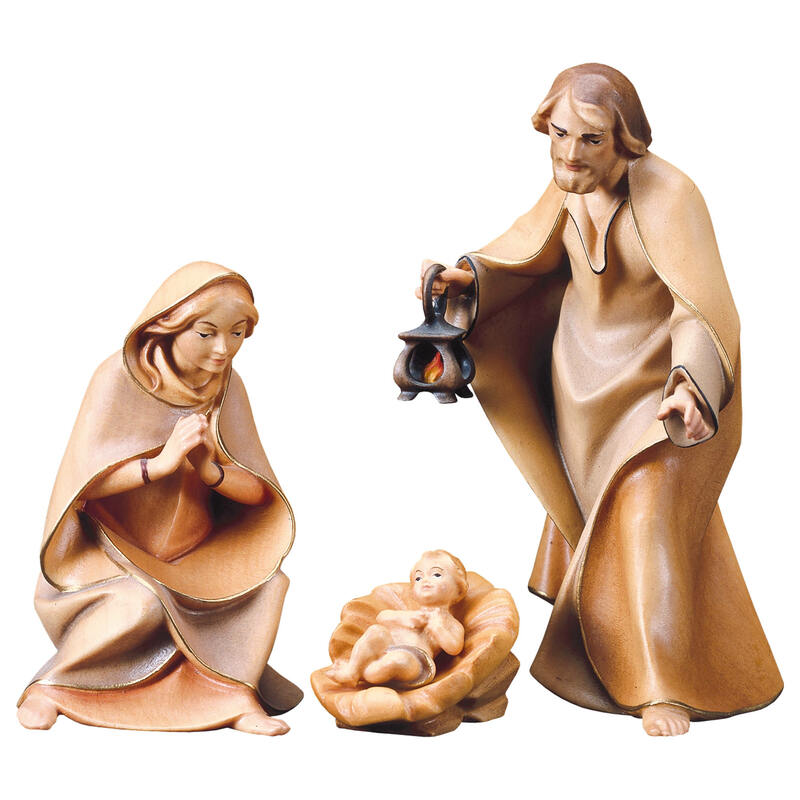 The figures are designed according to time and place, just as they were dressed in a typical alpine village some centuries ago. 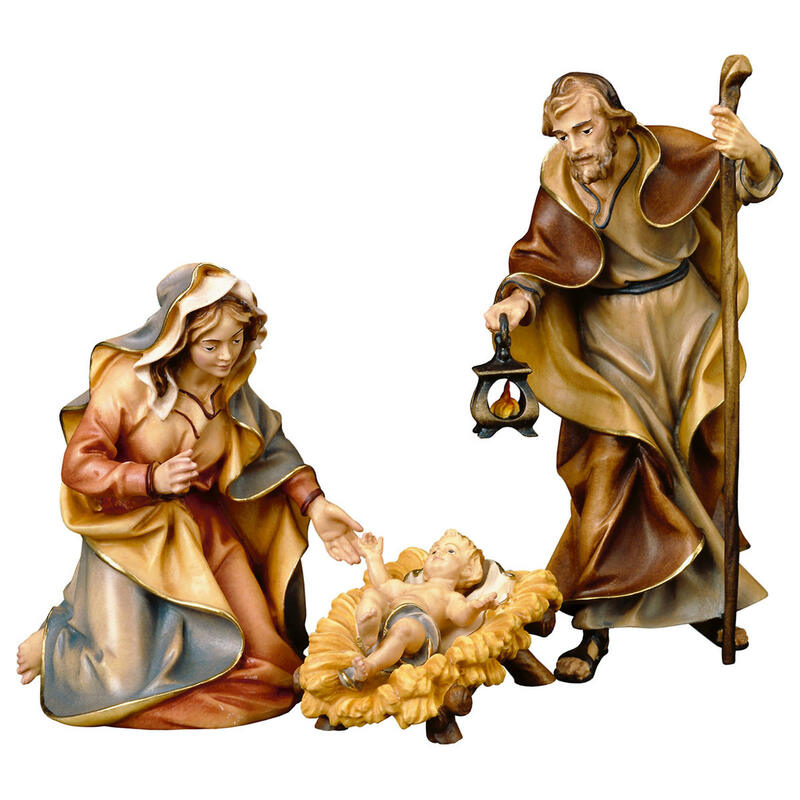 The exotic and elegant garments of the three Magi, escorted by camel and elephant, contrast with the plain clothes of the shepherds and bystanders. 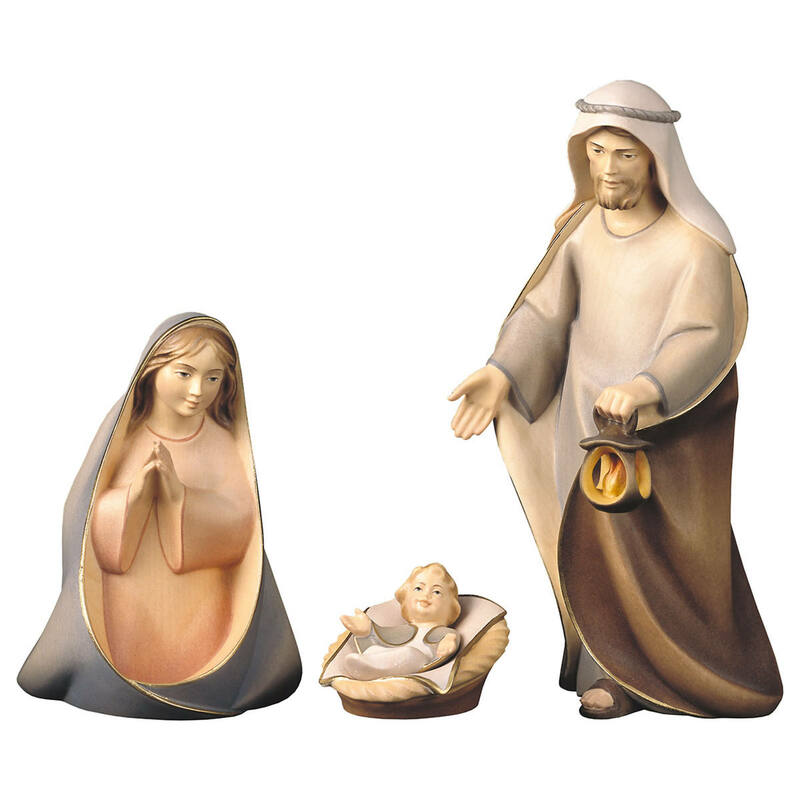 This nativity set is available in many size options.